Circular (Narrow Width) Woven Fabric is of great importance in packaging as it ensures complete protection from moisture and other environment conditions. Available in laminated or unlaminated form and with or without UV stabilization, these woven fabrics are produced in the technologically advanced machines, looms and tape lines. 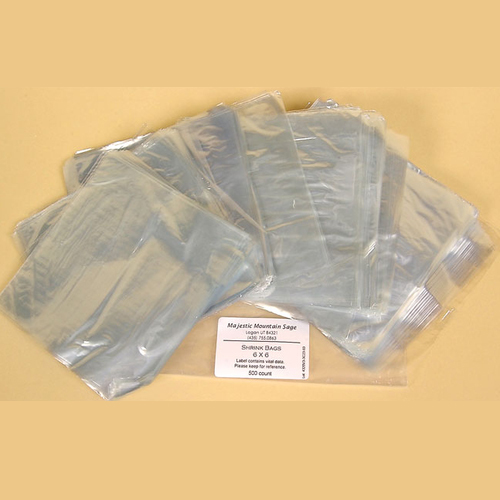 We are offering our clients a wide range of BOPP Laminated Bags. 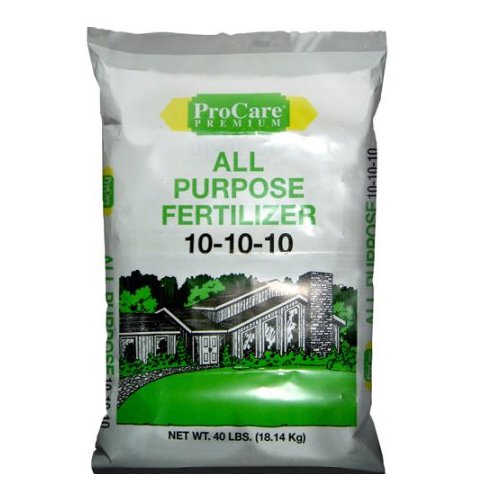 These bags are used as collation wrap in multi-packs and are manufactured using high grade BOPP laminations. 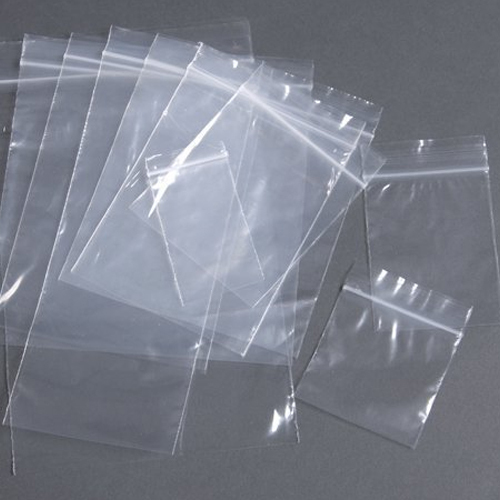 We offer a fine and supreme quality shrink bag which is manufactured using virgin polyethylene granules with strengthen in additives. It is recyclable and reusable and can be made in different widths. 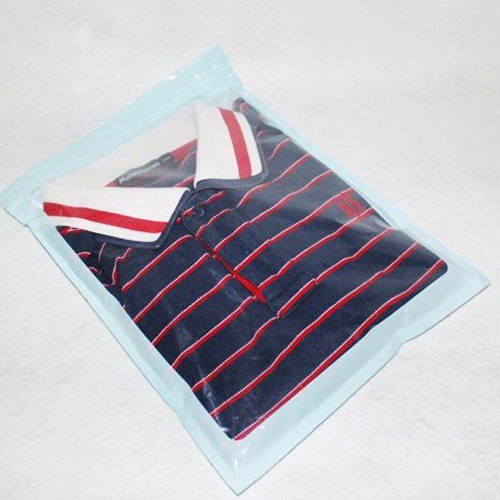 By keeping track of current market development, we are offering a commendable range of Seal Bag . 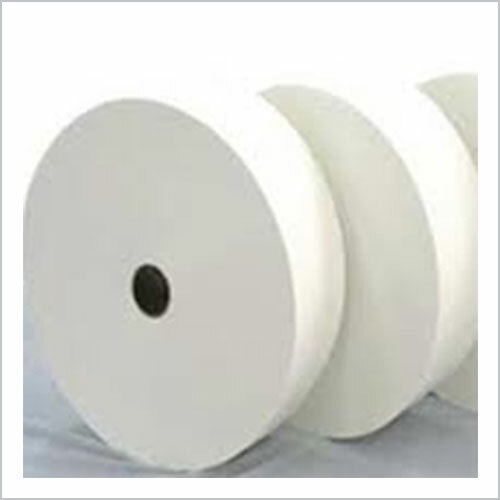 Offered seal bags are acclaimed in the market for its strength. Reckoned as leaders in the market, we are employing in proffering world class array of LDPE Garment Packaging Bags at affordable rates.